The Fellowes Memory Foam Mouse Pad / Wrist Rest uses the patented Health-V Channel, designed to reduce pressure on the wrist and help stop carpal tunnel syndrome. 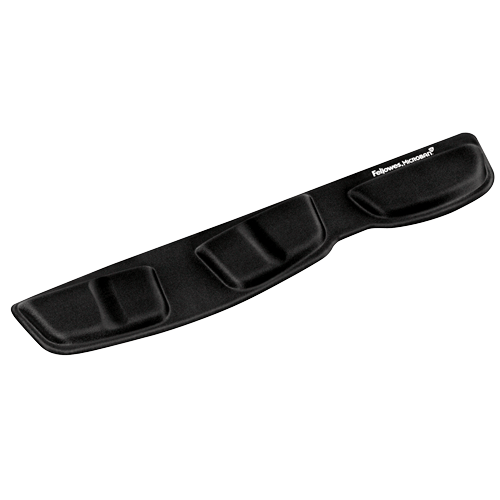 The memory foam support adjusts according to your position which allows for continual comfort throughout your day. Fellowes uses a low profile design that helps to decrease any pains and discomfort in the wrist. 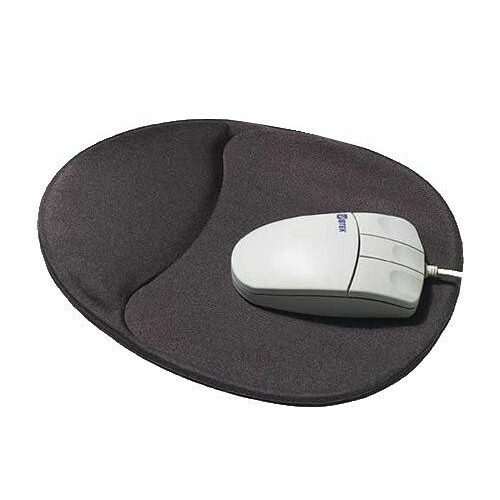 Another great feature of the Fellowes mouse pad is that it contains Microban which helps to reduce the growth of bacteria.